Asset Plant & Machinery stock a wide selection of high quality Tube and Pipe Benders. The range extends from the simple manual bar & flat plate variety to electric powered machines and hydraulic powered options. In the range, we offer models with Bending Dials, Digital Readouts, NC Programmable and also full Mandrel models. 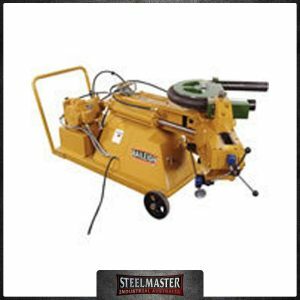 We offer Tube & Pipe – Hydraulic Benders, the Standard Operation Hydraulic Benders, Digital Hydraulic Benders and N.C Control Benders – that suits your needs!